We are pleased to offer this charming semi-detached period bungalow situated in Perry Hill, Worplesdon, Surrey. The original property dates from the mid eighteenth century but has been extended and now offers flexible accommodation comprising kitchen, lounge, dining room, 2/3 bedrooms, conservatory, bathroom and ensuite shower room. 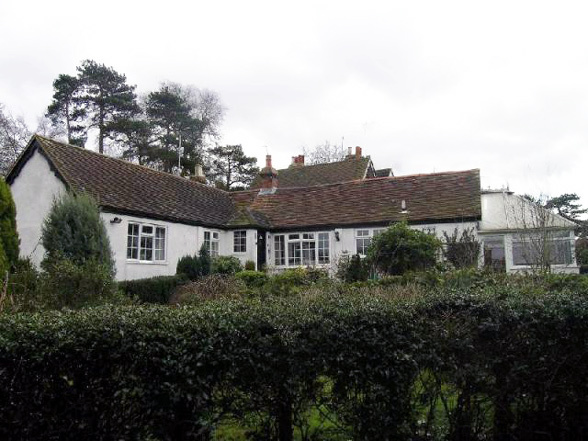 Outside there is an enclosed private garden with wishing well, a gated driveway with separate barn / garage several sheds and a chalet style office. The property has a lot of potential for further development. We are pleased to offer for sale this exceptional bright and airy penthouse apartment located on the entire second floor of this purpose built block located on Sunningfields Road, NW4. The accommodation comprises of one reception room, two double (17') bedrooms one with fitted wardrobes and en-suite shower room and fully fitted kitchen with breakfast bar and a family bathroom. The apartment has the added benefit of 17' entrance hall, lift, off street parking and communal gardens. We are pleased to offer for sale this exceptional newly refurbished three bedroom, three bathroom apartment, modernised to a very high standard. Accommodation comprises of three bedrooms, reception room fitted with surround sound audio/cinema system, fully fitted kosher designer kitchen with navy granite worktops, two en-suite shower rooms with power showers, one en-suite bathroom with power shower, one guest WC, two balconies (one off reception room and master bedroom and the other of the kitchen), spacious entrance hall and communal gardens. ***MUST SEE*** Early viewing is recommended. 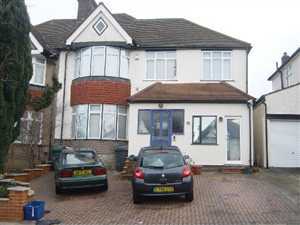 We are pleased to offer for sale this three bedroom semi detached house located on Sunny Gardens Road, NW4. Accommodation comprises of through lounge, kitchen breakfast room leading to morning room, two guest WC's, family bathroom, two double bedrooms and one single and approx 100' rear garden. There is also the added bonus of off street parking and garage. 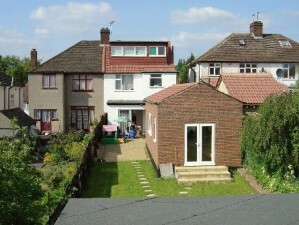 The property has the scope for extending subject to planning. MUST SEE. We are pleased to offer offer this 5 Bedroom Semi Detached house located on St Marys Crescent, NW4, accommodation comprises of 5 bedrooms, reception room, 4 bathrooms, large fully fitted kitchen, breakfast/dining room, guest WC, utility room and a large rear garden. The property has the added benefits of a balcony coming of one of the bedrooms and an annex on the side of the property & off-street parking for 3 cars. 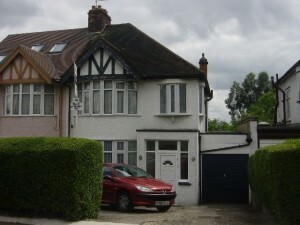 This house is well located to Sunny Hill Park and Middlesex University. 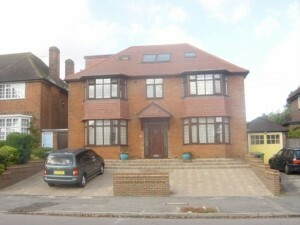 We are pleased to offer this spacious detached family house for sale located on Sunny Gardens Road, NW4. Accommodation comprises of through lounge, breakfast room leading in to kitchen with utility area, Guest WC, on the first floor: Four bedrooms, one bathroom, and access to the loft room from the hallway, rear balcony accessed from one of the bedrooms. The property has the added benefit of off street parking for several cars and garage. Viewing is highly recommended. We are are proud to present for sale this well maintained period semi-detached family house located on a quiet turning on the north side of Hampstead Garden Suburb, NW11. Accommodation comprises of three bedrooms + Loft Room, through lounge, kitchen, guest WC, family/en-suite bathroom, three bedrooms. The property has the added benefit of front and rear garden, and garage that has been converted in to a second kitchen and off street parking. We have for sale this immaculate semi-detached property comprising of four bedrooms, two bathrooms, through lounge, fitted kitchen leading to breakfast room, out house with en-suite bathroom and independent heating system and 100 rear garden and work shop. 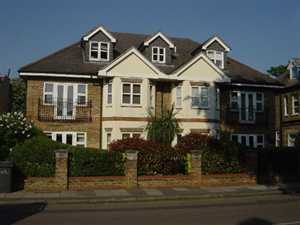 The property is conveniently placed for secondary, primary and infant schools and Mill Hill Broadway with its excellent multiple shopping centre. There are also good train and bus services within easy reach. We are pleased to offer this bright five Bedroom terraced conversion occupying three floors of this period family house benefiting from consecratory, rear garden, two bathrooms, and a large roof terrace conveniently located close to many amenities and facilities of world famous Kings Road and near the River. 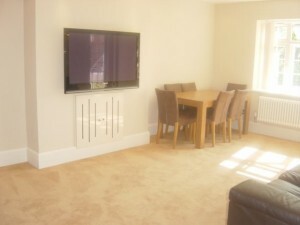 There is also a two bed roomed flat in the basement that can be bought separately. Viewing is highly recommended. We are pleased to present a rare opportunity to view a spacious six bedroom semi-detached Victorian house located in Hornsey Rise 500 metres from Crouch End Broadway. The property has been beautifully restored and retains many of the most charming original features of the period. The property comprises of two receptions rooms, large kitchen/dining room, utility room, 4 double bedrooms and comes with spacious single bedroom flat, 1 bathroom, 2 WC's, a garden and patio. We are pleased to offer this substantial detached family home for sale with generous and well proportioned amenities arranged over 3 floors, benefitting from lounge/dining room, study, kitchen/breakfast room, utility room, guest WC, Master bedroom with dressing room, 5 further bedrooms, family bathroom, shower room, front garden, rear garden and off street parking. 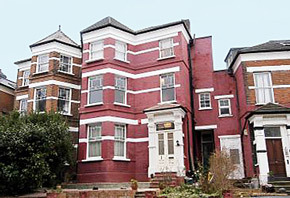 Located on one of Golders Green most sought after locations. Viewing is highly recommended. We are pleased to to offer for sale this recently newly built substantial family detached house, located on Ashley Lane, NW4. The accommodation comprises of fully open plan living on the ground floor consisting of fully fitted kitchen, large spacious living room and Guest WC, on the upper floors there are four double bedrooms all with en-suits. The property benefits of all the mod cons and must be seen.